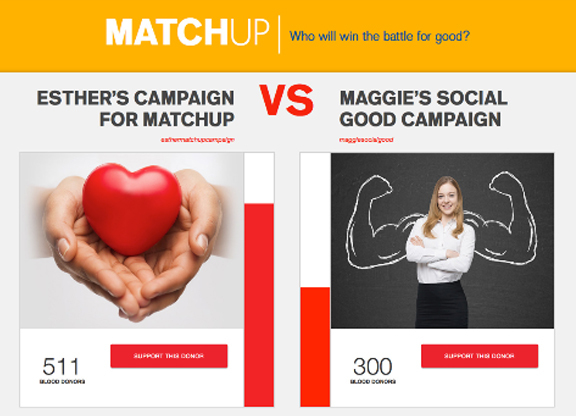 We invite you to share your gift of health and save lives. 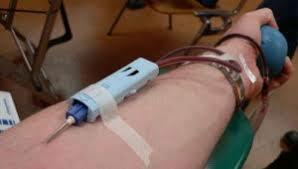 Blood donation is a generous way to help others at a very difficult time in their lives. We have so many gifts in life and sometimes we take them for granted until we are faced with difficult times. Let’s be grateful for what we have and share it with those in need! 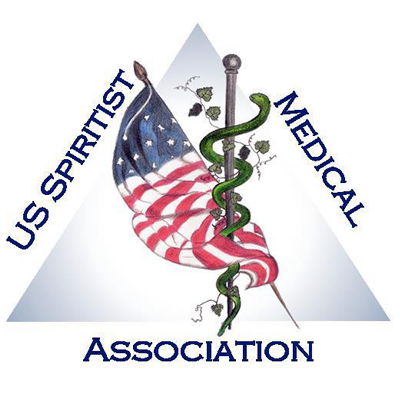 The U.S. Spiritist Medical Association (SMA-US), a non-profit 501(c)(3) educational organization created in 2006, supports and advances the paradigm of integrative medicine in its goal to bridge medicine and spirituality. Focusing on treatment approaches that champion the body-mind-spirit concept, the SMA-US proposes a new approach to healthcare based on the spiritual principles of Spiritism.